Put critical real-time responder SCBA information at incident command's fingertips with Scott Connect Monitor. 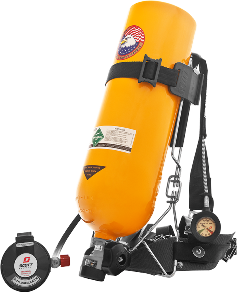 Works with all Scott Safety Air-Pak SCBA equipped with SEMS II. 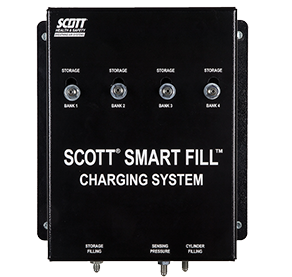 Scott Connect Monitor puts critical real-time responder SCBA information at incident command’s fingertips. 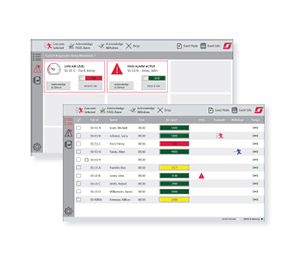 Designed for use on modern, touchenabled PCs, this easy-to-understand air management solution allows the company officer or team leader to see air, PASS and EVAC data available while establishing and maintaining command. Monitor’s automated design complements existing accountability and incident command SOGs without the burden of additional work. 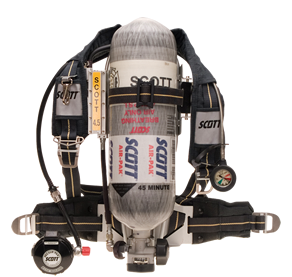 Works with all Scott Safety Air-Pak SCBA equipped with SEMS II, including Air-Pak X3, Air-Pak 75, and Air-Pak NxG7. Automatic acceptance of devices means devices are monitored from the moment they connect to the base station. Alert view lets you immediately hone in on alarms, ensuring quick recognition of the most critical information. Touch-friendly interface greatly enhances the usability of the application in fireground environments.